Our Reclaimed Oak Flooring is reclaimed from old barn sidings and boards from across the United States and parts of Europe. 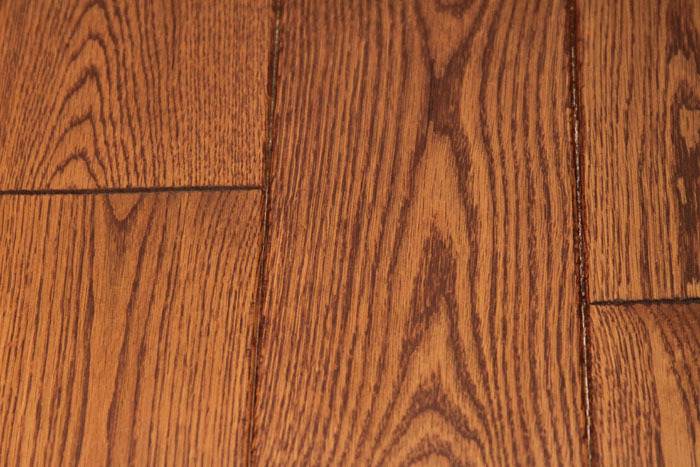 A mixture of domestic Red and White Oak is used to create a truly beautiful antique floor. Most boards have nail holes and stress cracks which add to the antiqueness of the product. Our salvaged oak flooring is kiln dried to provide the best end product. 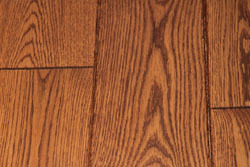 Reclaimed Oak is commonly used in contemporary homes and traditional Mediterranean style homes. The reclaimed flooring will have more of a patina appearance and will look more distressed than flooring created from freshly cut timber. We also carry Reclaimed European Oak Flooring which has been obtained from old barns and buildings in Europe.